Any of you who tried unsuccessfully to purchase the sold-out Frozen Summer Fun premium package now have another chance. 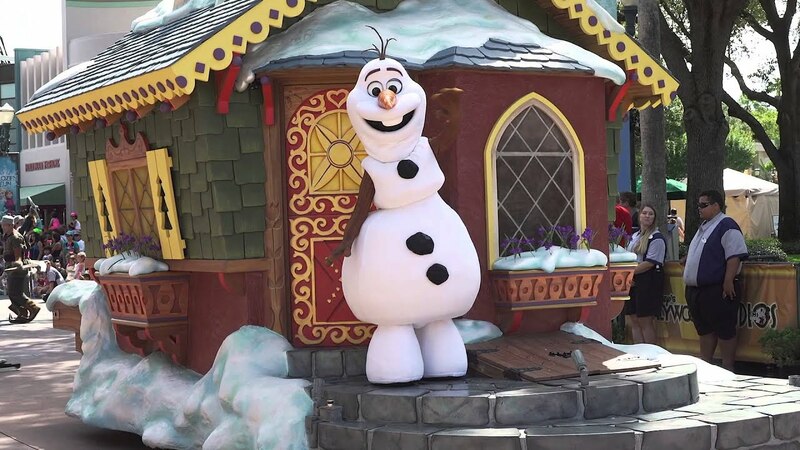 Along with the announcement of extending Frozen Summer Fun into the fall, the Frozen Premium Package will also be available on Fridays, Saturdays and Sundays from September 5 to September 28 2014. 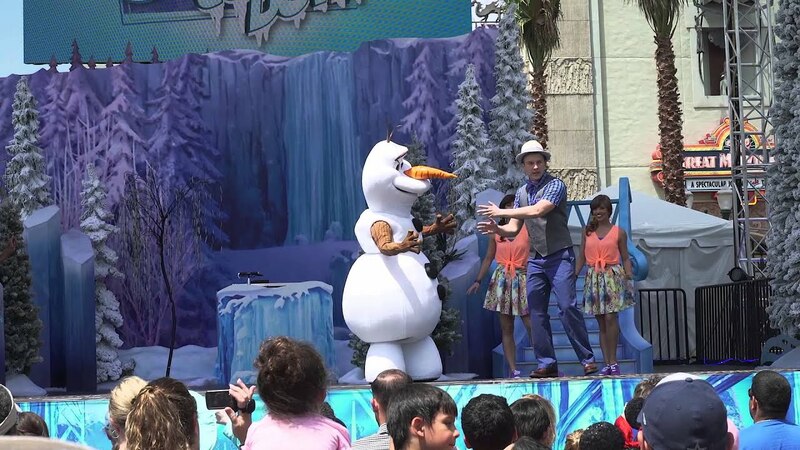 The 'Frozen Summer Fun' Premium Package provides a reserved viewing area for Anna and Elsa's Royal Welcome procession, reserved seating for a showing of 'For the First Time In Forever: A Frozen Sing-Along Celebration' show, and a dessert party viewing of the 'Frozen' Fireworks Spectacular. The reserved viewing for Anna and Elsa's Royal Welcome procession takes place from 10:30am to 11:30am, with refreshments included. Check in is at Min and Bill's Dockside Diner at 10:30am. At check in for the procession, guests can select which performance of 'For The First Time in Forever: A Frozen Sing-Along Celebration' they wish to see. Availability is on a first come, first served basis. 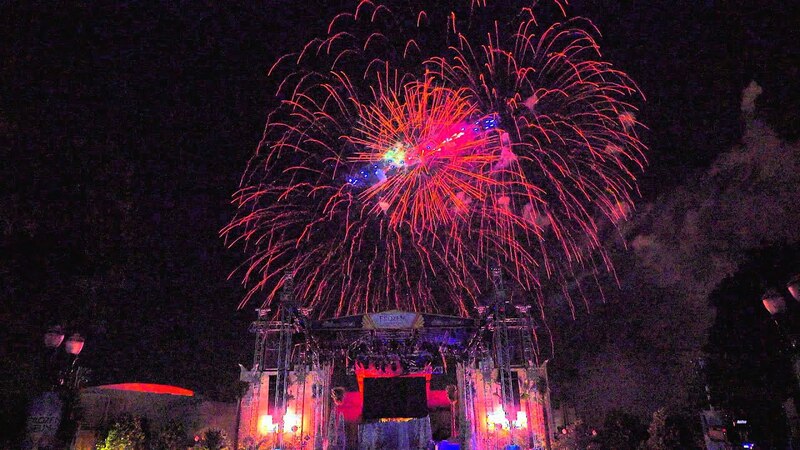 The 'Frozen' Fireworks Spectacular dessert party takes place from 8:30pm to 10pm, with the fireworks beginning at 9:45pm. Alcohol is included as part of the package.